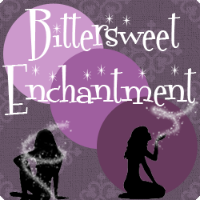 Bittersweet Enchantment: Book Spotlight: Eliza's Shadow by Catherine Wittmack / Excerpt + Giveaway! Book Spotlight: Eliza's Shadow by Catherine Wittmack / Excerpt + Giveaway! 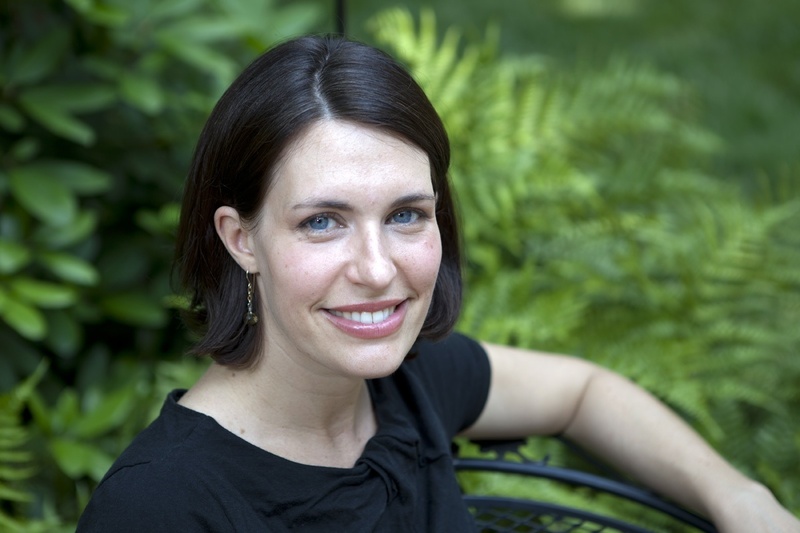 Today I will be sharing all about author Catherine Wittmack and her novel Eliza's Shadow. Ren laughed. “What are you doing? Just sit still and focus, why don’t you?” He urged impatiently. I pressed my crossed ankles together and my arms to my sides. “Ok, ok. I’m ready,” I stammered. I forced deep measured breaths until the cold air stilled the nervous bubbles bobbing around my head. My hands stretched around my knees and I flexed my fingers imagining the flame leaping from the tips. I turned inward imagining the spark growing inside of me. My mind’s eye examined the small dot of electricity and watched it glow in the caverns of my mind. I followed the little spark as it hopped from one nerve to the next, racing down the length of my arm and felt it, hot and anxious to perform. Then something strong and sure told me the spark was ready. Without a conscious effort, my arm lifted from my side and my wrist snapped. My eyes shot open. A small ball of light glowed bright against the darkness. I glanced up to find Ren’s giddy grin. We sat for several moments in reverent silence before Ren snatched the wriggling little light from my palm as easily as a frog snatches an insect. He chuckled and tossed it above our heads. The small light bounced in the air like a yo-yo before settling suspended above our heads. “Wow! How’d you do that?” I exclaimed. “Clean flames will do just about anything you want them to,” he said. “Can I touch it again?” I asked tentatively. Ren shrugged. “Sure, it’s your flame,” he said and sank back against the cluster of pipes, a pleased smile lingering on his lips. I reached into the air and plucked the tiny blaze from its perch. I held the flame in my hand admiring its dance. “It’s hot,” I said wincing. Ren inched toward me and slid his hand beneath mine. His palm was soft against my knuckles. Then his fingers closed around my wrist and he pulled my hand toward his lowered face. My fingertips grazed the scruff of his chin sending a tingle up my arm. Our eyes met across the glowing expanse of my palm. “Even the most magical things can burn,” he said tensely, holding my gaze. My cheeks flushed hot under his intense stare. “Only… if you let them,” I responded, carefully controlling my breath. “Easier said than done,” he said with a sigh. I blew softly across my palm. The flame flickered and disappeared into a wisp of smoke. Catherine Wittmack lives in Charlotte, N.C. with her husband, Charlie, and their two sons, James and Jack. She holds a B.A. in English from Villanova University and a M.A. in Industrial/Organizational Psychology from the University of Northern Iowa. 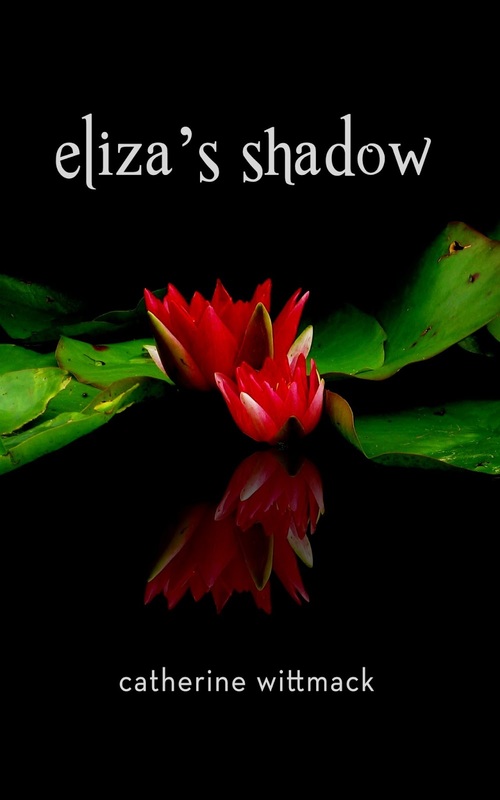 Her debut novel, Eliza's Shadow, was published on Amazon in May 2012. She is represented by ICM in New York. 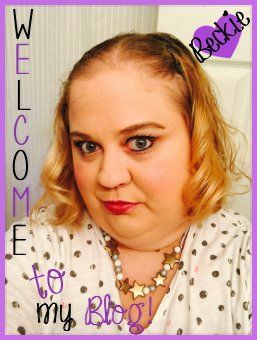 Thank you all for taking the time and reading this post. I really think Catherine's book sounds amazing. I hope you guys think so to. 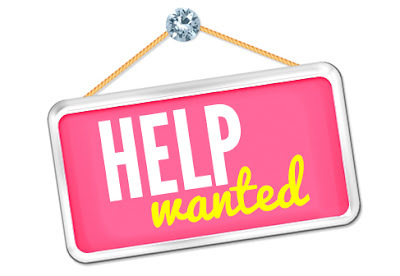 Catherine has offered to giveaway a ebook copy of her novel to one lucky reader. :) To enter please use the form below. The cover for this book looks so mysterious! Thanks for the chance to read it. I love the description of the book and am looking forward to reading it. I'm very interested to see how the beautiful cover fits into the story. I enjoyed the excerpt thank you. I want to see if this book really falls between Harry Potter and the Hunger Games, both of which I loved. I really enjoyed reading the excerpt of Eliza's Shadow. It sounds very interesting and I am looking forward to reading it soon. Thanks for the awesome giveaway!